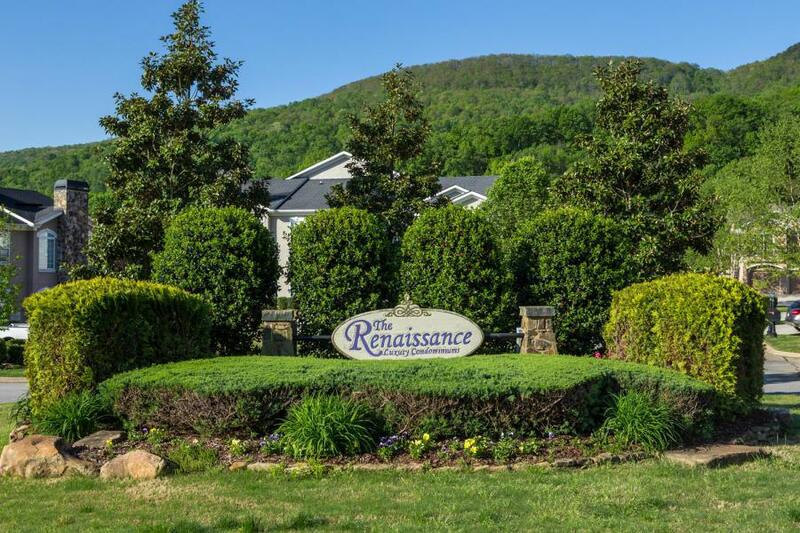 Enjoy the magnificent views of Lookout, Raccoon, Elder and Aetna Mountains as you drive home to Renaissance Court Condos! 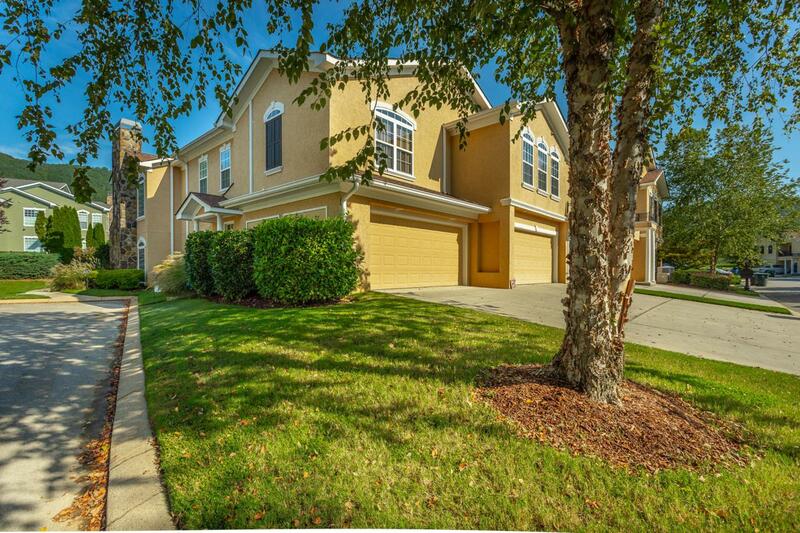 Mountain views as well as a view of the community pool from your living room! 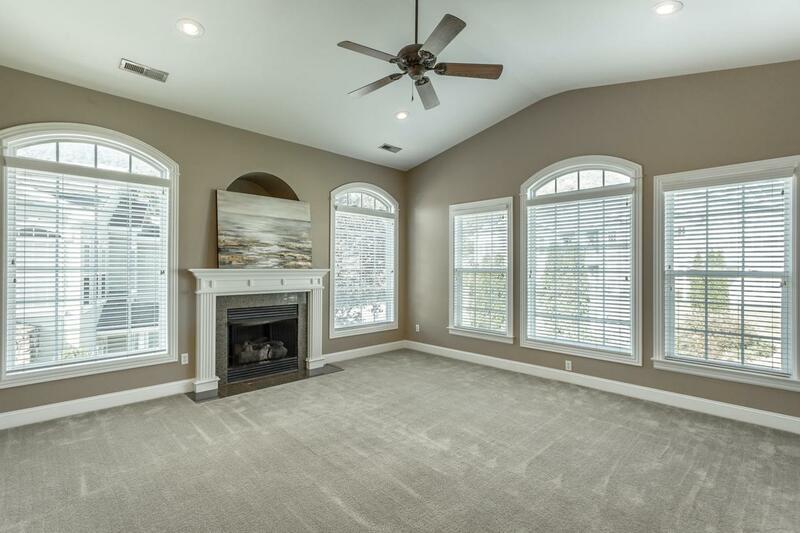 Well maintained with plenty of room for entertaining! 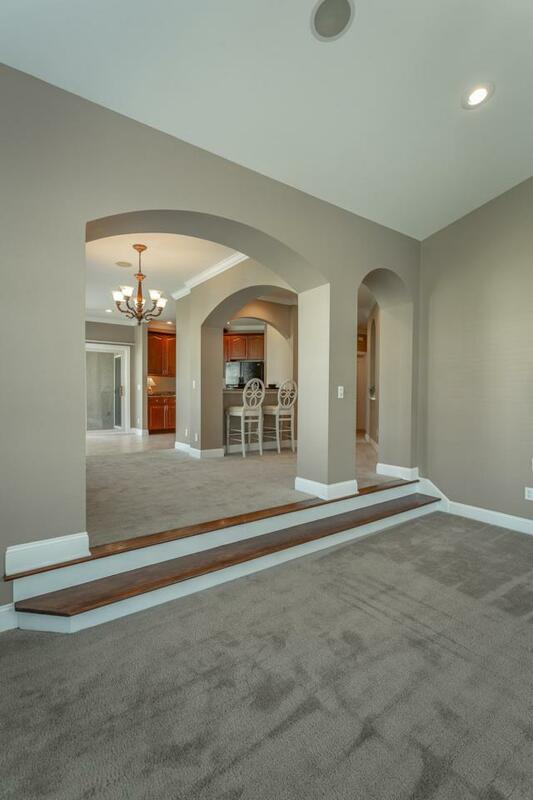 Home features a breakfast bar, Breakfast nook and Dining Room! Three (3) Bedrooms, (2) Full Baths on the private second level. You'd never know this was a condo! Two car Garage on ground level. Enjoy the mountains and views of Black Creek Golf Course as you enjoy a morning or afternoon walk through this beautiful neighborhood! Buyer to verify sq. footage and schools! Welcome Home to Renaissance Court! Association Fee 176. + 70.